ZWR enthusiast Bert Macklin, F.B.I. 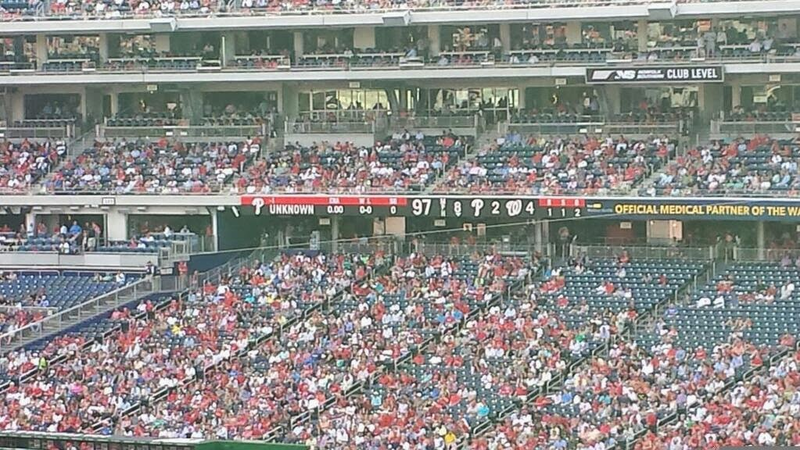 sent along this photo from today's debacle against the Natinals. Despite his being the newest member of the team, Unknown is definitely my favorite option out of the bullpen already.